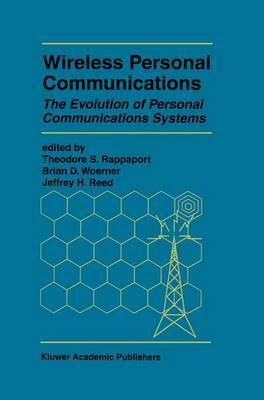 Wireless personal communications, or wireless as it is now being called, has arrived. The hype is starting to fade, and the hard work of deploying new systems and services for personal communications is underway. In the United States, the FCC propelled the wireless era from infancy to mainstream with a $7.7 billion auction of 60 MHz of radio spectrum in the 180011900 MHz band. With the largest single sale of public property in the history of mankind mostly complete, the resources of the entire world are being called upon to develop inexpensive, rapidly deployable wireless systems and sub- scriber units for an industry that is adding subscribers at greater than 50% annual rate. This growth is commonplace for wireless service companies throughout the world, and in the U.S., where as many as 7 licensed wireless service providers may be competing for cellularfPCS customers within the next couple of years, differentiators in cost, qual- ity, service, and coverage will become critical to customer acceptance and use. Many of these issues are discussed in the papers included in this book.